After installing the globalSAN Initiator on macOS 10.13 or later, an error may be encountered when launching globalSAN. This is due to a change in the way macOS 10.13+ handles kernel extensions. As a result of this change, many third-party kernel extensions requiring low-level hardware access (iSCSI, Ethernet adapter drivers, etc.) are inherently blocked by macOS until explicitly allowed to load. After installation of globalSAN it is now recommended to navigate to System Preferences > Security & Privacy. 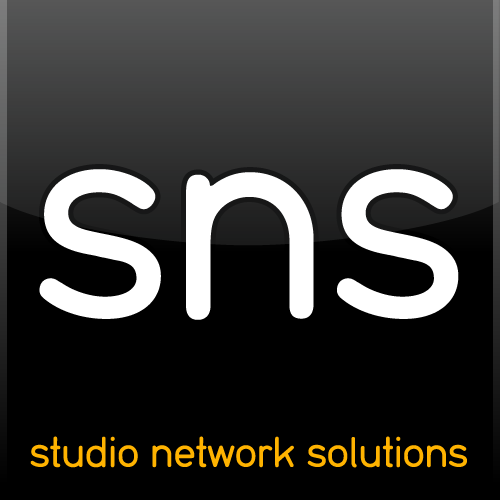 "Some system software from developer "Studio Network Solutions" was blocked from loading. Here it is possible to click Allow in order to load the kernel extension. Please note: This message will expire in the preferences 30 minutes after installation. Additionally, Allow can not be clicked through most remote connections to the workstation. This must happen locally. Afterwards, globalSAN should appear in System Preferences and launch as expected.